The Mann Wireless leadership team is composed of highly experienced business and technical professionals who have a deep understanding of the wireless industry, with more than 100 years of combined tenure. Mann Wireless leads its organization not only by developing and executing strategies that drive intelligent wireless solutions for its clients, but also emphasizing a culture that promotes quality workmanship, company pride, customer satisfaction and long-term partnerships. The Mann Wireless leadership team invests in its employees and empowers each and every team member, enabling them to provide the highest quality solutions and services in the wireless space. Dedication to a corporate culture that cultivates excellence, coupled with talented and experienced employees is a rare and powerful combination, allowing Mann Wireless to maintain its reputation of being the best in the business. 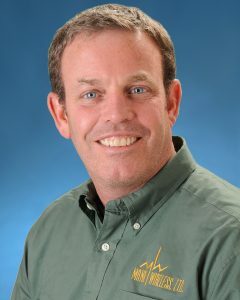 Andrew Mann has been with Mann Wireless since 1999. A resident of Florida for more than 20 years, with more than 18 years of wireless expertise in the field, he directs his team of engineers, integrators and installers, supporting the Southeast region of the US. 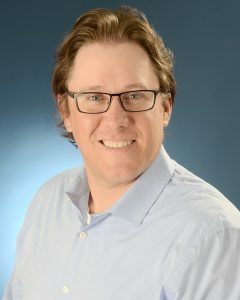 Andrew has extensive hands-on knowledge of DAS, small cell, bi-directional amplifier (BDA) and repeater technologies that support all major carriers and wireless protocols. He also has expertise in LMR and public safety solution development and deployment. Mr. Mann attended Georgia Southern University and the State University of New York at Albany. He also maintains several electrical and professional licenses in the state of Florida to support Mann Wireless’ growing business. Eric Swender joined the Mann Wireless team in 2002. During his tenure with the company, he has played several different roles, allowing him to gain first-hand experience with various wireless technologies and their applications in many different environments. 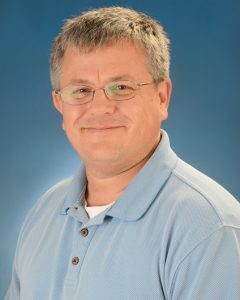 Eric has a wide-ranging skillset in wireless system design, testing, trouble-shooting, installation and project management. He manages a team of engineers, integrators and installers, supporting business in the Mid-Atlantic and Central regions of the country. Mr. Swender has a degree in Computer Information Systems and resides in the Nashville, Tennessee area. Javier Jaramillo has more than 13 years of experience providing technically proficient, cost-effective, turnkey solutions for enabling wireless communications solutions. 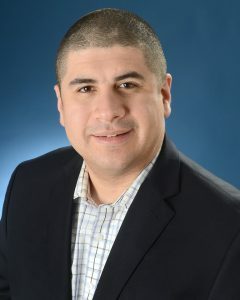 Javier joined Mann Wireless in 2004 and has played an instrumental role supporting business in the Northeast and Midwest out of the company’s headquarters in upstate New York. He is highly proficient at wireless solution design and integration, testing and project management. Javier takes a practical approach to managing and mentoring a team of engineers, integrators and installers and ensuring that the company’s quality and safety standards are maintained. Mr. Jaramillo attended the State University of New York at Albany and studied Business and Economics. He is fluent in Spanish and maintains several DAS technical certifications. Kristy Dabrowski has over 15 years of experience providing Human Resources, Safety, Environmental and Quality expertise to technical organizations for large companies including GE, Honeywell and BMPC. As a functional leader, she is especially versed in systems, driving process improvements and enabling organizational effectiveness through strategic planning and development of people. 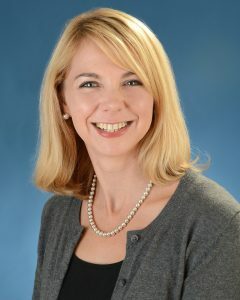 As a member of the Mann Wireless leadership team, Ms. Dabrowski manages the company’s Human Resources, Safety and Quality programs, OSHA compliance and customer background check requirements. Ms. Dabrowski holds an MS in Human Resources from Seton Hall University as well as BS in Environmental Management from Rochester Institute of Technology. Michael Magee joined Mann Wireless in 2005 and directs a team of engineers, integrators and installers throughout Florida. Mike has extensive hands-on knowledge of DAS, small cell, bi-directional amplifier (BDA) and repeater technologies that support all major carriers and wireless protocols. He also has expertise in LMR and public safety solution development and deployment. Mr. Magee has a degree in Telecommunications Engineering from St. Petersburg College.